3. The United States Army concluded after World War II that claims by Ferdinand E. Marcos that he had led a guerrilla resistance unit during the Japanese occupation of his country were ”fraudulent” and ”absurd.” Blatant lies of manipulation is not a heroic act. 6. According to you, President Duterte: “I will allow the burial of President Marcos at the Libingan ng mga Bayani not because he is a hero. He was a Filipino soldier, period.” – Not all soldiers were buried in Libingan ng mga Bayani. Burying him there will label him a hero whether he was a Philippine soldier or not. 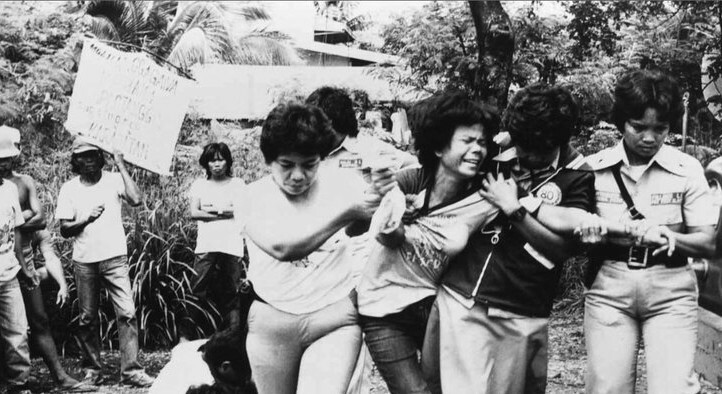 “Those who were dishonorably separated, reverted, or discharged from the service, and those who were convicted of an offense involving moral turpitude cannot be buried at the cemetery.” Marcos was ousted from power. On these grounds alone, he is not qualified.